Are you currently selling your products to foodservice operators? Building Block Associates can help you reach a captive audience of restaurant, cafe and bar operators. 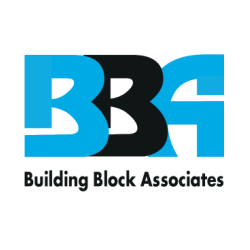 Building Block Associates is a Toronto based foodservice distributor. We sell to independent and franchised restaurants, bars and cafes. We also take pride in helping food manufactures connect with foodservice operators to create awareness for their products or to generate sales. In addition our Business Class solutions can maximize any size budget and guarantee that your products and services will be seeing by foodservice operators for the best results. We can help your business better maximize your marketing dollars. Reach a captive audience of foodservice operators. Set your campaign reach limits to maximize any size budget.